We broke free from the traditional racing kit patterns and started from scratch with our line of cycling apparel for women. Taking inspiration from our woman first approach, we started with the female form keeping in mind that everyone’s body type and riding lifestyle is different. This approach led us to the creation of technical cycling apparel that doesn’t look like your average pair of bib shorts or zip-up mock turtle neck jersey. 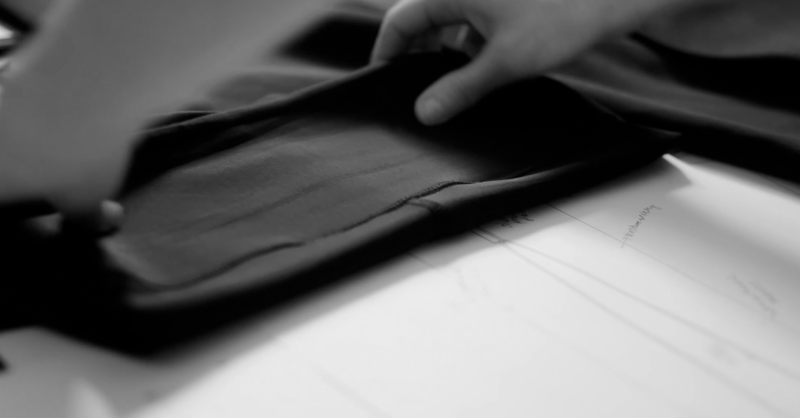 Instead, we create beautiful, technical apparel with versatile functionality and timeless design. 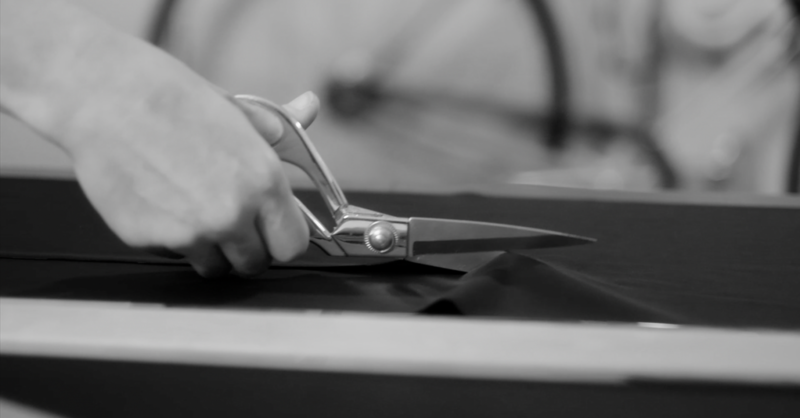 We create garments that are flattering, intentional and made to last. We’re on a mission to help women feel like their best selves: comfortable and stylish with undeniable confidence. This one’s for the ladies. Each garment we produce at PIXI is thoughtfully crafted from our woman first approach. This means that we’re not taking the “pink-it-shrink-it” pathway like the rest of the cycling apparel industry. We design from custom women’s forms and feedback from 100s of female riders. Our design approach requires us to be intentional about every stitch and seam, and every material, style, and color chosen. Intentional design is our secret to making each piece feel as though it’s made just for you. You perform best when you are not fussing with your clothing. That’s why we pay special attention to selecting materials that act like a second skin by moving and breathing with your body. 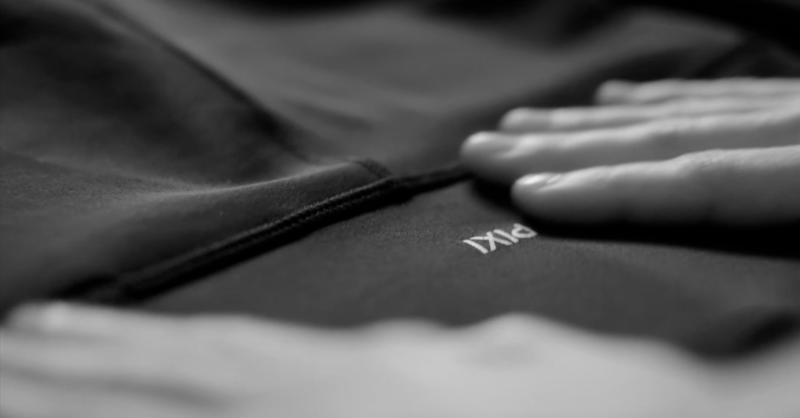 All of our fabrics offer technical performance and durability, yet still feel light, breathable and are sweat wicking. Many of our fabrics are antibacterial to keep your garments fresh in between washes. All of our fabric is quick drying with excellent stretch, recovery, and no-show opacity. Drawing on personal experience as a former competitive road cyclist and cross country runner, Emily Welsch founded PIXI in Boston, Massachusetts in 2016. After 1,000s of miles on the bike and dozens of ill-fitting and unflattering cycling kits, Emily went to work to craft apparel the fill the unmet needs of women cyclists. 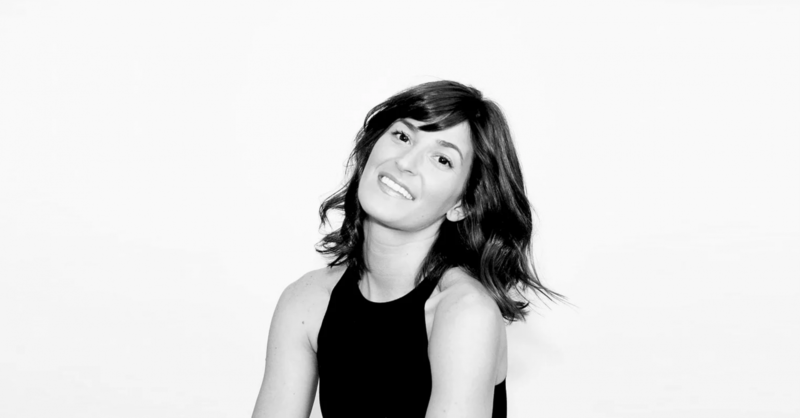 Formally trained as an organic and polymer chemist, Emily’s drew upon her background in product development and manufacturing to bring PIXI to life. Emily is committed to making a difference in the community and has a profound interest in the development of tomorrow’s leaders. Emily is involved as a mentor and teacher to entrepreneurs in startup accelerators and incubators such as MassChallenge and VentureWell. She is committed to promoting fitness and thoughtful nutrition as preventative approach to health and wellness.